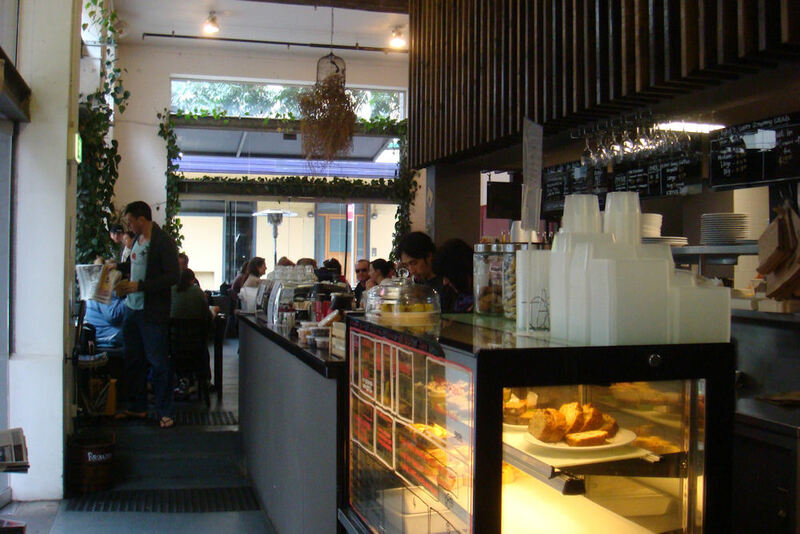 Toast Cafe is housed in a converted warehouse a few blocks from central station. This part of town is usually deserted on the weekends but as the sun came up, the sleepy inner city dwellers rolled out of bed and made their way down to the corner of Reservoir and Mary Streets. The outside seating was attractive but the warm and inviting interior soon won us over. The wait staff were very friendly and took our drink orders quickly. We ordered two skim cappuccinos ($3.50) which were hot and delicious. We were told that the barista could draw impressive designs on a flat white or latte but we were content with our coffees. Arriving early we couldn’t spy on our neighbours meals for inspiration, so instead we ordered from the descriptions on the menu. Our guest ordered the Sweet corn & kaffir lime fritters ($16.50) and was impressed. They were light, flavoursome and beautifully presented. The dish included a poached egg, grilled halloumi, salsa, avocado and chilli jam. 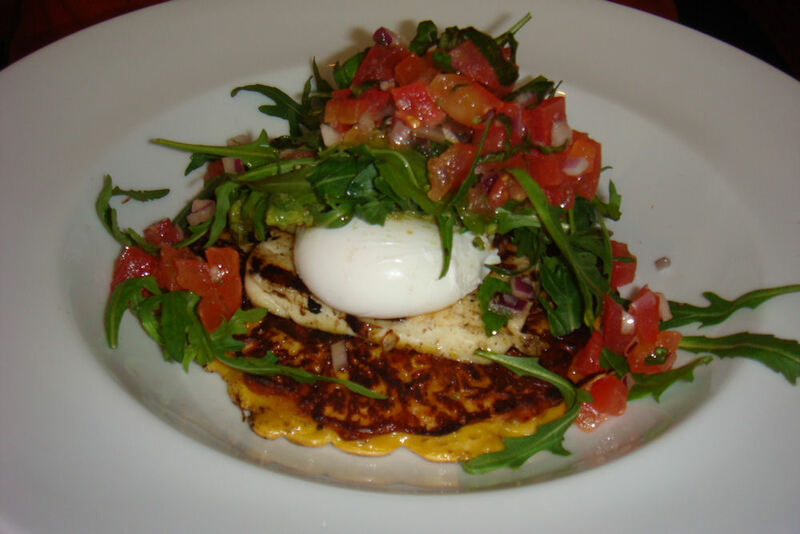 It was innovative for a breakfast dish and wasn’t oily or starchy- a common drawback of corn fritters. 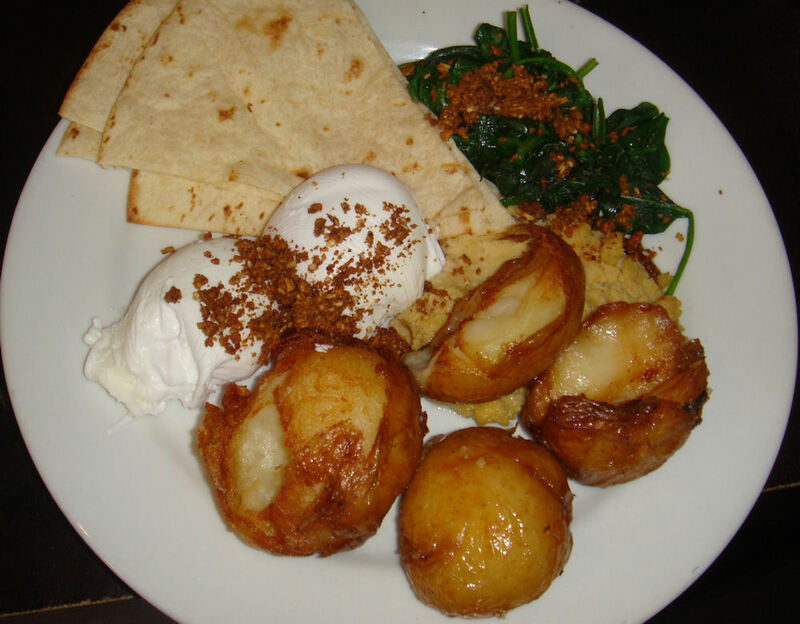 We also ordered the Moroccan breakfast ($16.50) which consisted of poached eggs, hommus, dukkah, spinach & garlic, coriander potatoes and served with grilled flat bread. It was a departure from the standard breakfast dished and was very filling. The juicy spinach went well with the salty potatoes and dukkah. The hummus hidden underneath was slightly bland but added a good texture to the other ingredients. Toast is hidden away from the main roads but still conveniently located. 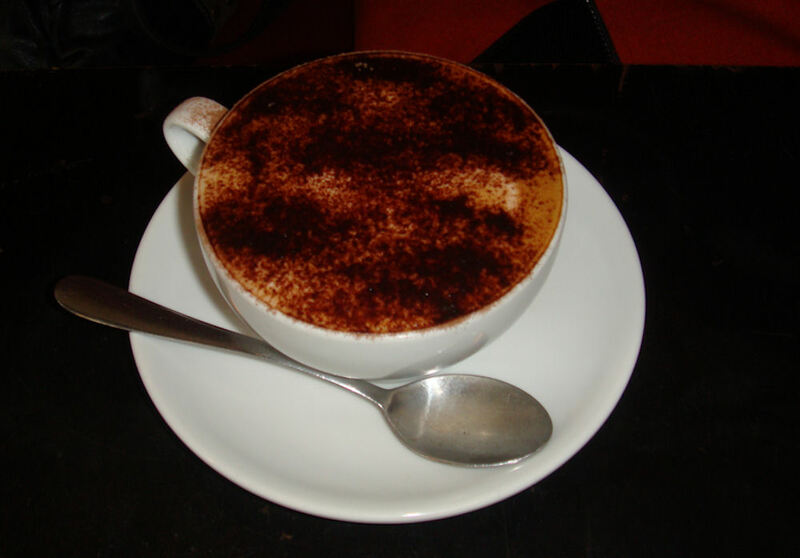 If you have time to spare before catching a train or bus from central station we recommend dropping into this cosy cafe. As we left it was bustling with life and some amazing dishes were coming out of the kitchen. On our next visit we plan to try the French toast, Eggs benedict and a Frappe (all which looked divine). They also had some interesting cast iron teapots being whisked around to patrons. The menu quotes ‘a selection of teapots available’. We’ll be back to sample the teapots! 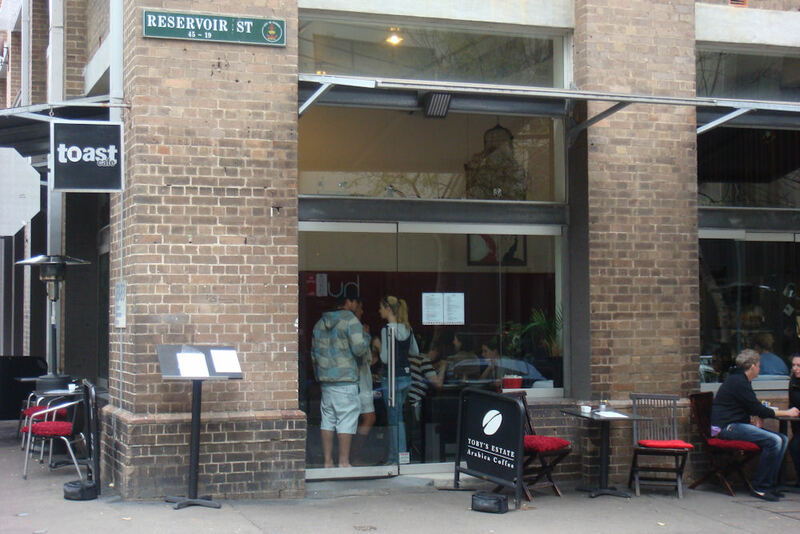 This entry was posted in Sydney - Inner East and tagged Dog friendly, Outdoor seating, Parking close by. Bookmark the permalink.